Pat and Tina Carson have lived in Turkey, Texas for 25 years. They have always been interested in Turkey and in promoting community activities. 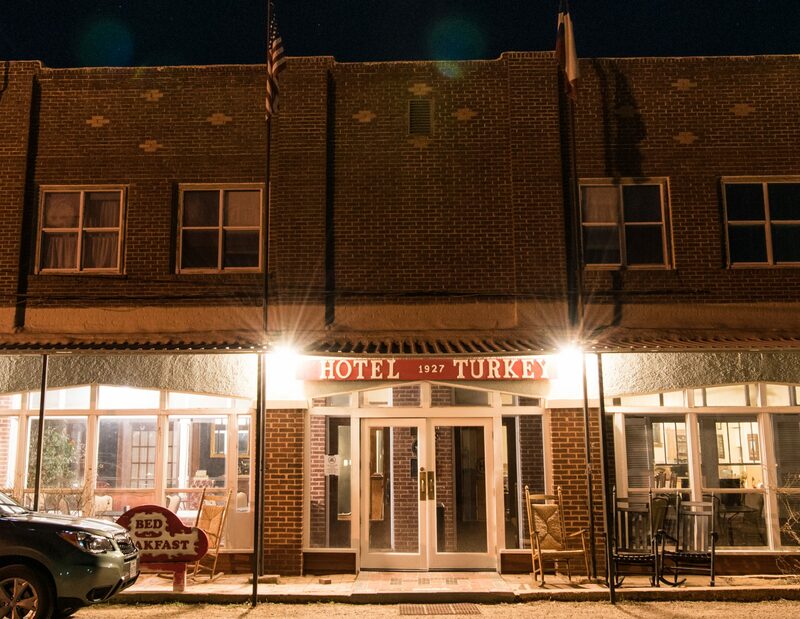 Owning the Hotel Turkey allows the couple to invest their interests into preserving the hotel while also encouraging the growth of their small town. Next PostNext ORDER JON HART FOR CHRISTMAS!